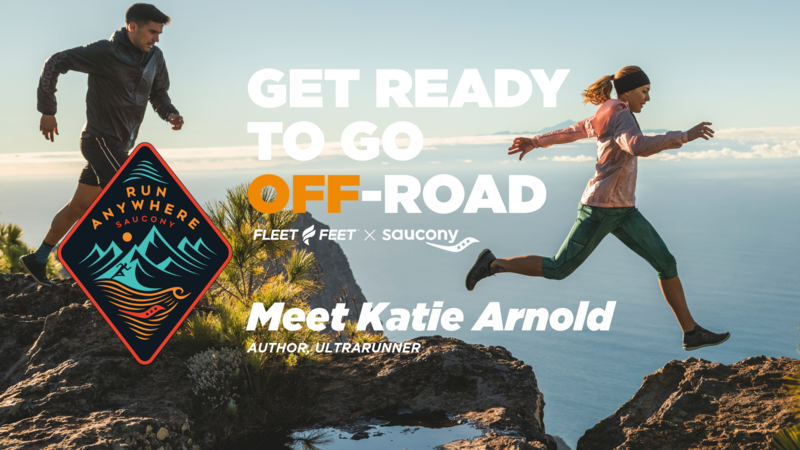 This Spring, Fleet Feet is teaming up with Saucony for the RUN ANYWHERE Trail Series to get you ready to go where you've never been before. Join us for an amped-up group run at Eagle Rock Reservation where our staff and partners will provide off-road running and outfitting tips and Saucony will demo trail running shoes. $10 ticket proceeds benefit KEEP AMERICA BEAUTIFUL. First 25 people to register for each event will get a free, limited edition Boco Trail Neck Gaiter. * Sign Up now, and get ready to run anywhere with Saucoony, Fleet Feet and Katie Arnold! ...enjoy a trail run with Katie Arnold, author, ultrarunner and winner of the 2018 Leadville Trail 100 Run. 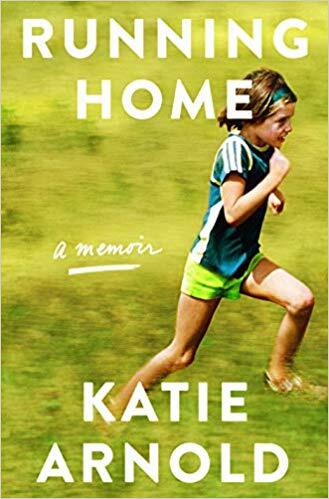 Swing over to Fleet Feet Montclair where Katie will read from and talk about her new memoir: RUNNING HOME. We are thrilled to go off-road and into the pages with Katie.